With human healthy eating trends on the rise, many horse owners are examining how they feed their horses and wondering if they could do better. The only way to ensure your horse is eating 100 percent, all natural horse feed is to let them graze 16 hours a day. Since the vast majority of horse owners don’t have access to 24/7 pasture for their horses, it’s important to make the best of the options available to you. Feed on the ground: Horses are physically built to put their heads down as they eat. Eating with their heads placed at fence or feeder height can increase the likelihood of health concerns like colic, choke, and respiratory issues. Instead of putting feed in a hay feeder, toss it on the ground or into a trough at ground level. Likewise, instead of feeding pelleted feed or grain from a bucket tied to the fence, feed it from a shallow pan on the ground. Promote slow feeding: Evolutionarily, horses prefer to spend most of their day eating. Being fed two or three meals throughout the day can cause problems such as colic and ulcers. 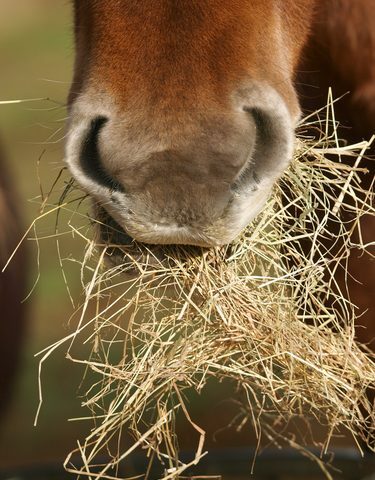 While most of us can’t turn our horses loose in a pasture or free-feed hay all day long, we can encourage them to take their time eating. Hay can be fed in slow-feed nets or feeders, for example. For grain or pelleted feed, try feeding in a large, shallow pan to spread out the feed and discourage bolting. If your horse still eats too quickly, you can place several large rocks in the feeder to encourage him to sort while he eats. 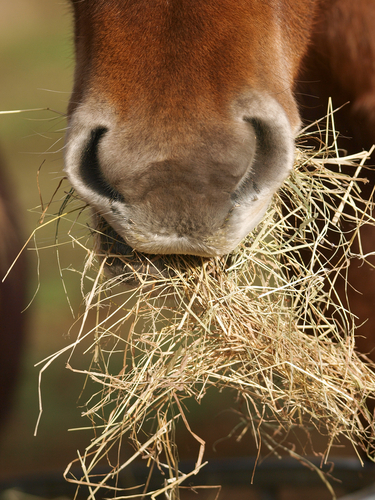 Feed plenty of forage: Horses’ digestive systems are designed to process lots of fiber. Not getting enough fiber can cause impactions, ulcers, and other health issues. Make sure your horse gets plenty of fiber to ensure that everything moves the way it should through his intestines. The majority of his diet should be hay or a feed with plenty of fiber to slow everything down as it moves through the digestive tract. 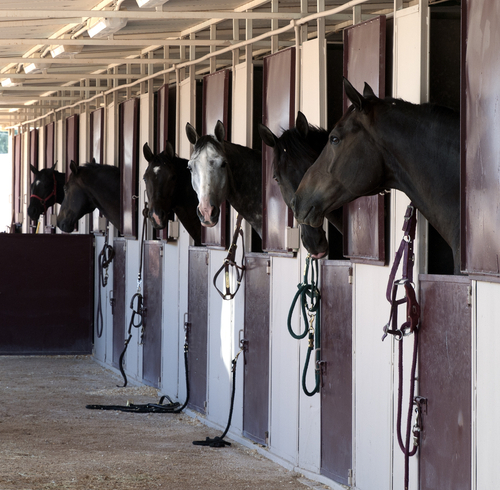 Verify nutritional content: The way we keep and feed our horses can result in nutritional deficiencies. To ensure you aren’t inadvertently causing health problems for your horse, it’s important to know what you’re feeding and ensure your horse is getting the nutrients he needs. This means might mean testing your pasture or your hay for its nutritional content, and supplementing as needed. 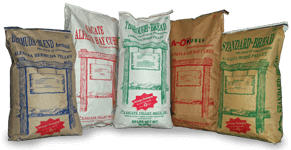 You could also use a complete feed, which is guaranteed to provide the nutritional content your horse needs. All natural horse feed doesn’t always mean turning your horse loose in a pasture to graze 16 hours a day. As lovely as that sounds, it’s just not realistic for most horse owners. When you use processed horse feeds, it’s important to prioritize quality and simulate as many of a horse’s natural habits as possible, such as eating slowly with their heads down. For more information about how our all natural horse feed promotes happy, healthy horses, contact Sacate Pellet Mills today at 602-237-3809.